Epilepsy is due to abnormal signaling of neurons in the brain that can cause seizures. It is a common condition, affecting at least 3% of individuals at some point during their life. The seizures are difficult to predict and, in a significant fraction of patients, refractory to current medical interventions. Written and edited by experts in the field, this collection from Cold Spring Harbor Perspectives in Medicine includes contributions covering all aspects of epilepsy, its causes, pathophysiology, clinical characteristics, comorbidities, and treatment. Contributors discuss the genetic, developmental, and environmental triggers of recurrent seizures; molecular changes (e.g., epigenetic modifications) that are associated with epileptogenesis; and the aberrant ion channels and neuronal networks involved. Clinical aspects of the disease (diagnosis, classification, and treatments) are reviewed, as are common comorbidities (e.g., depression and cognitive disorders). Recent advances in drug development and surgical techniques aimed at reducing the morbidity and mortality of patients with epilepsy are also described. 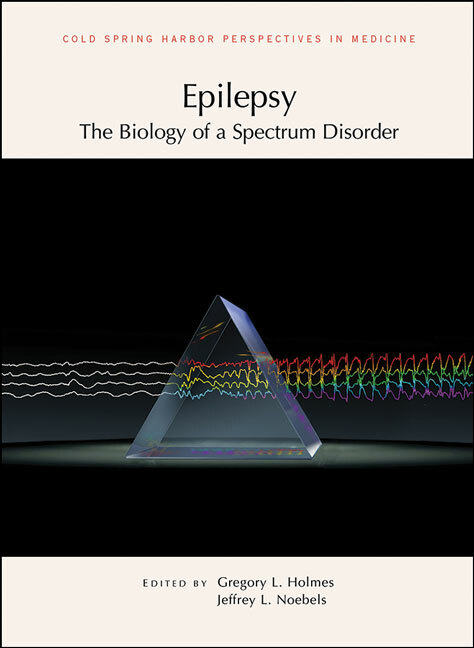 The authors highlight current challenges in the field of epilepsy, with the goal of assisting others in formulating relevant research questions. This volume is therefore a vital reference not only for scientists and clinicians currently working in the field, but for all neuroscientists seeking to explore new research directions.